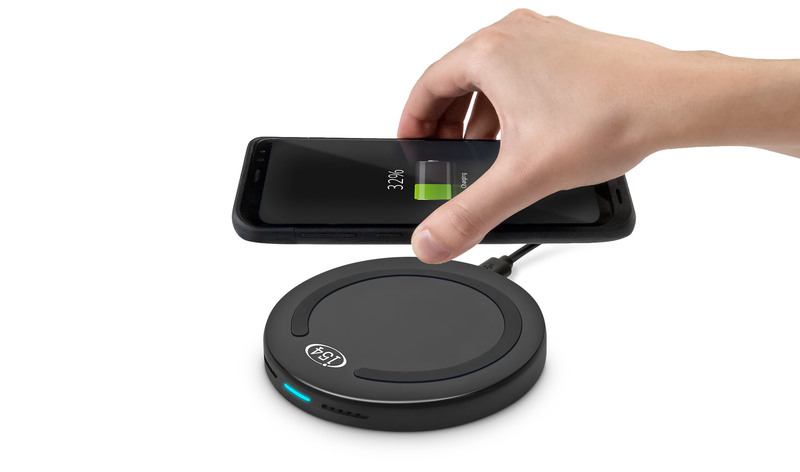 Fast Charge Wireless Charging Pad. Charge your compatible phone without the need to plug your device in to a wall charger or USB port. iPhone 8 Plus & iPhone X. Compatible with Android devices including Samsung and LG smartphones. Connect the wireless charger to a power source using the Micro USB cable. 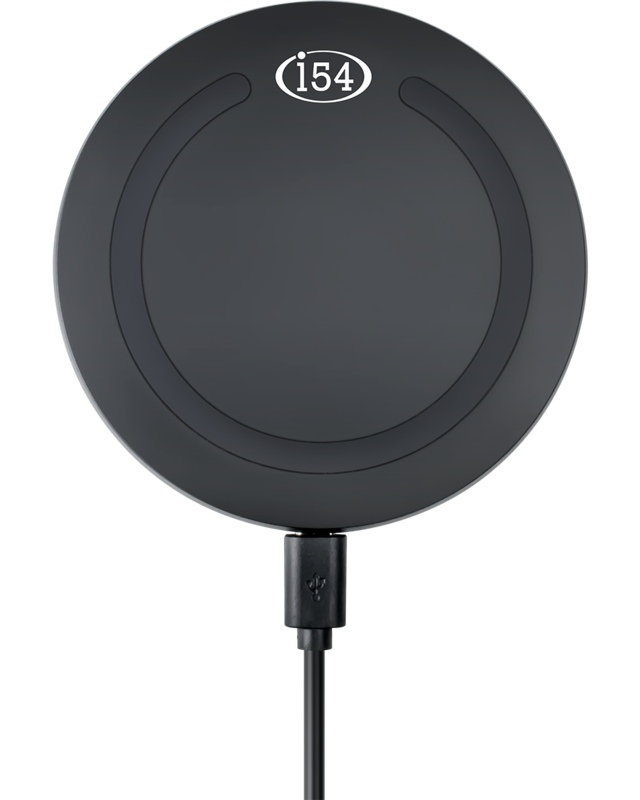 Charges automatically - Requires a 2 Amp power adapter for optimal charging. Displays a blue LED light while charging and green light when fully charged. Devices stay secure with silicone anti-slip ring and bottom pad. 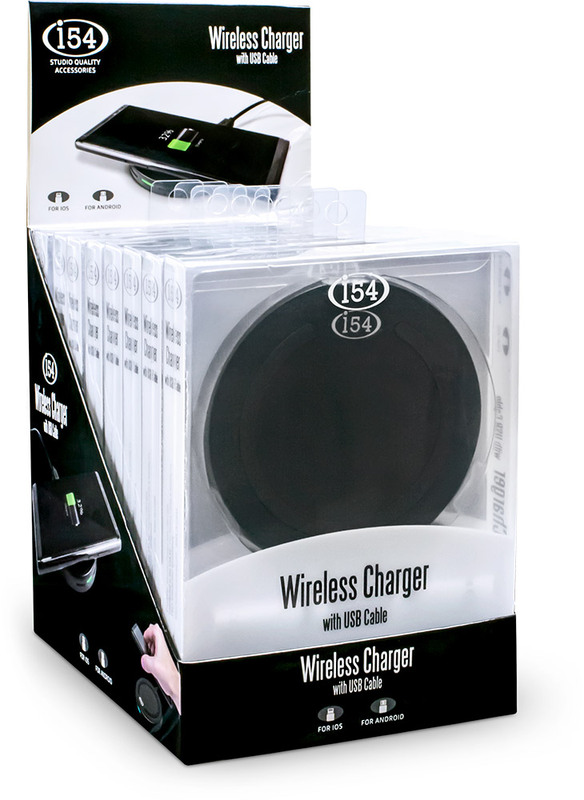 Power your compatible smartphone device without cables or cords using the i54 wireless charging pad!